Transmission: Automatic Color:White Interior Color: Gray Average Vehicle Review: (4.833 reviews) Great gas mileage. Rear seat roominess. 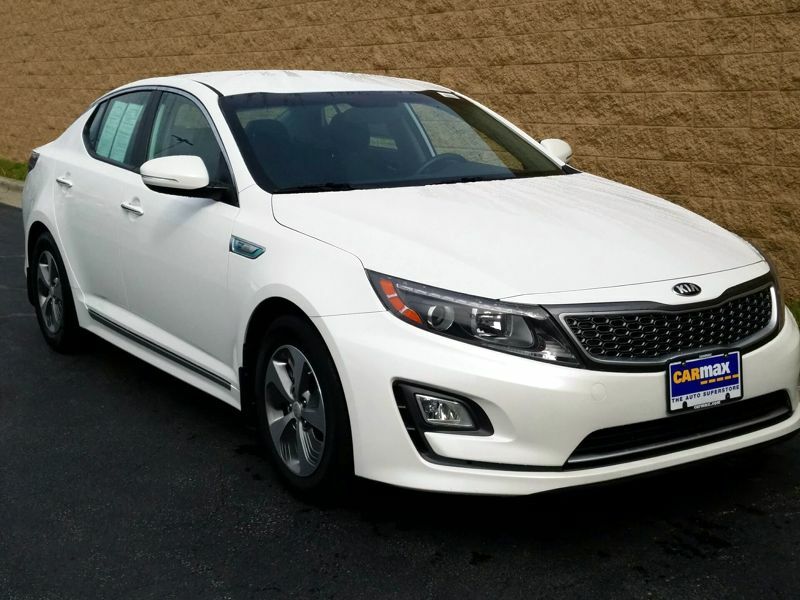 Transmission: Automatic Color:White Interior Color: Tan Average Vehicle Review: (4.5 reviews) I love it. Luxery car, for the price of an ordinary vehicle. 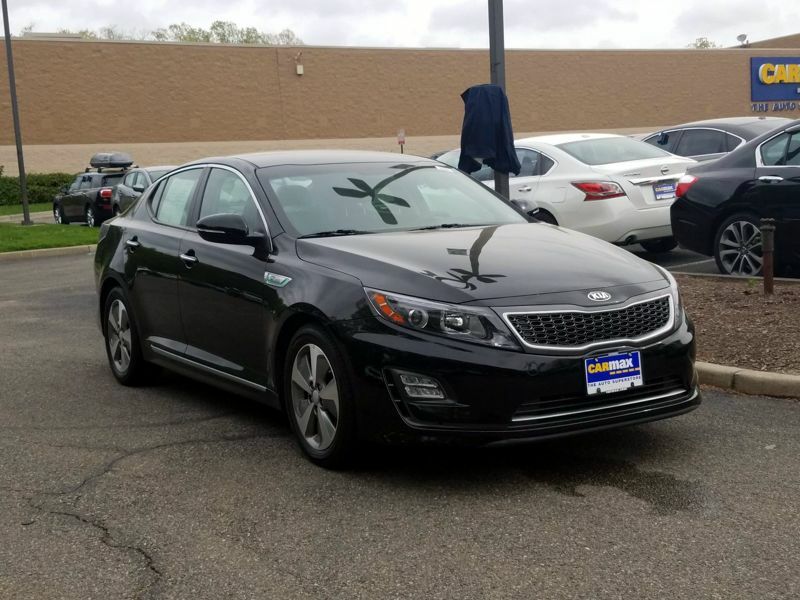 Transmission: Automatic Color:Black Interior Color: Black Average Vehicle Review: (5 reviews) I'm very happy with my Optima. 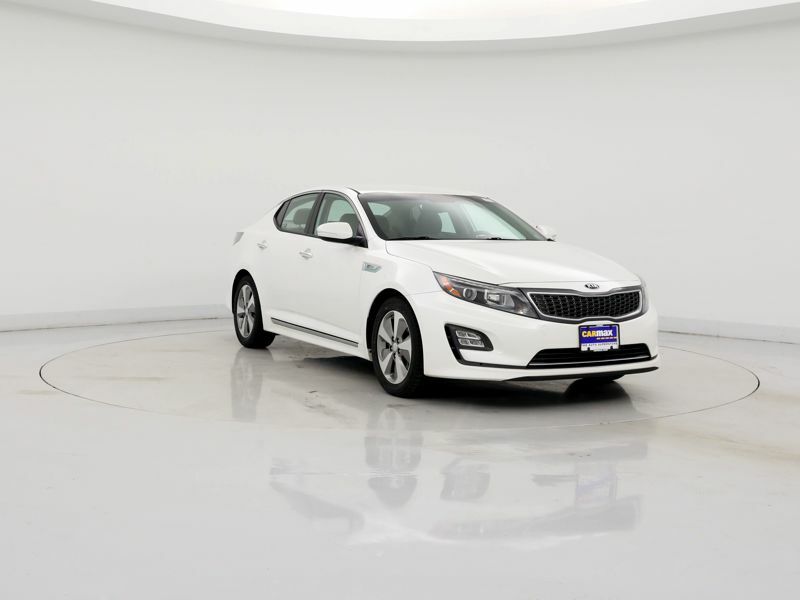 It's like a BMW or a Mercedes on the inside, but it costs half the price, has twice the warranty, and parts an labor are a lot more affordable. 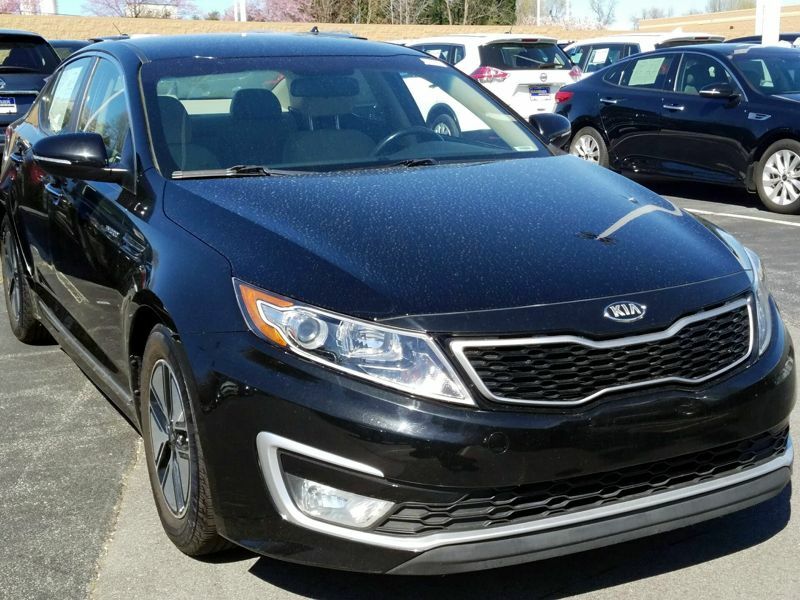 Two thumbs up for kia! Like a European car but half the price! 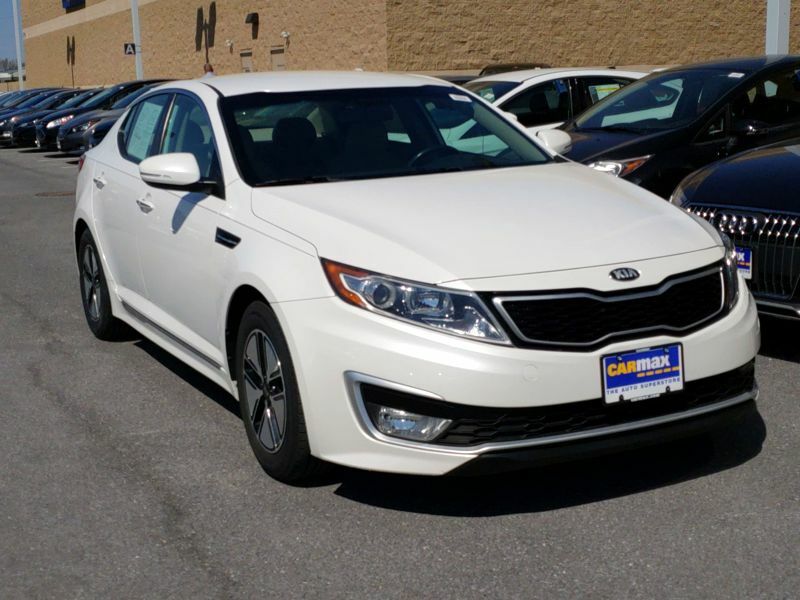 I'm very happy with my Optima. 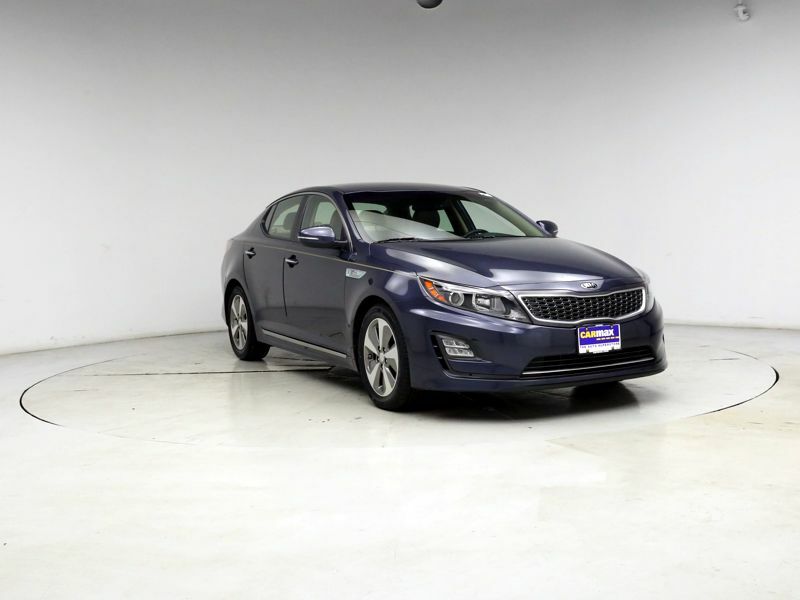 It's like a BMW or a Mercedes on the inside, but it costs half the price, has twice the warranty, and parts an labor are a lot more affordable. 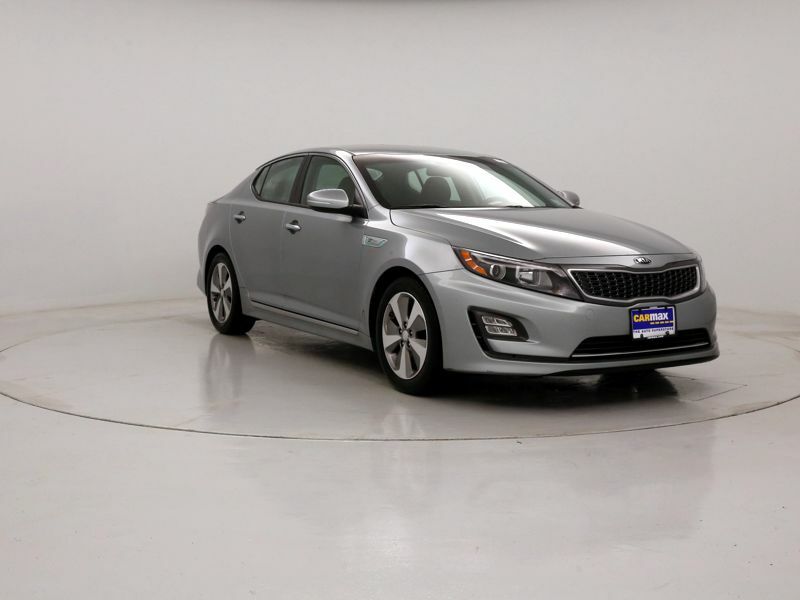 Two thumbs up for kia! Great gas mileage. Rear seat roominess. I love it. Luxery car, for the price of an ordinary vehicle.